Tomorrow’s Easter! Yay! As the Easter bunny is about to arrive, I am thinking of pastels and fun bright lip products for Spring. I use lip balms and glosses all year round because I need moisture at all times as my lips are a bit dry. 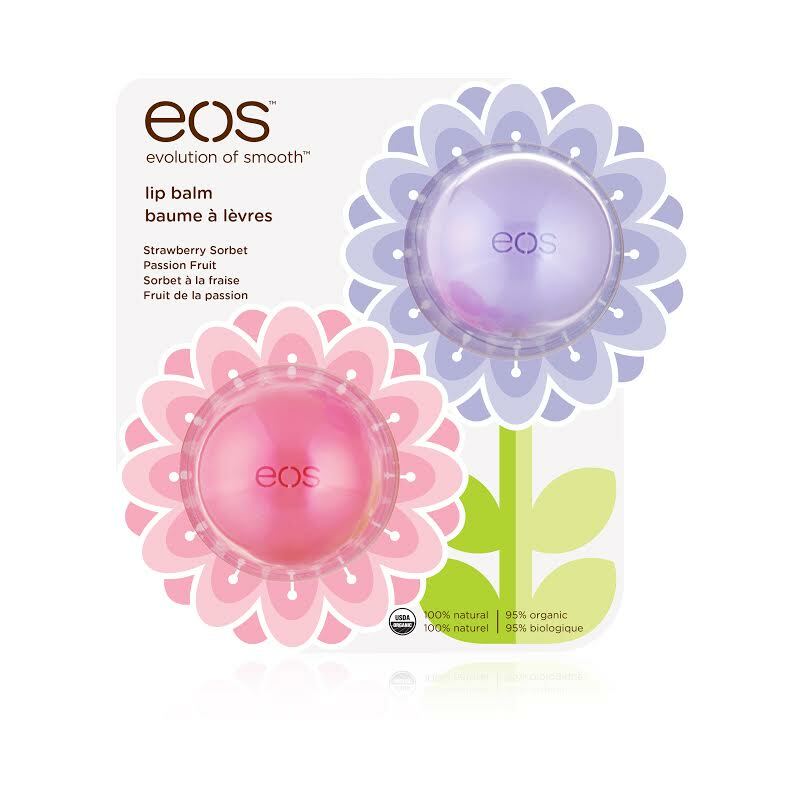 eos Smooth Sphere Lip Balm 2014 Spring Pack ($5.99 USD) — Delight your lips: two more reasons to smile. The eos Smooth Sphere Lip Balm 2014 Spring Collection comes in a delightful floral-themed card perfect for springtime gifting. The pack features the Limited Edition Passion Fruit and Strawberry Sorbet Smooth Sphere Lip Balms. The lip balms are 100% natural and enriched with nourishing shea butter and soothing jojoba oil to keep your lips moisturized all Spring! This adorable collection makes the perfect addition to Easter baskets or Mother’s Day Gifts! Softlips Cube ($3.49 USD) — In 1992, Softlips® was the first lip balm made specifically for women with its unique slim stick packaging and flavorful formulas. Now, over 20 years later, Softlips® recreates lip care once again with the launch of its Cube! 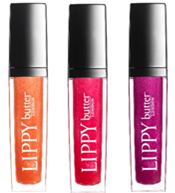 butter LONDON LIPPY Lip Gloss ($20 USD) — Meet your new everyday essential, Lippy Lip Gloss. Chic shades and textures add a brilliant touch of whimsy, and accentuate your natural glow. Butter’s nourishing formula moisturizes and protects with shea butter, and vitamin E. Butter London does not add phthalates and parabens to its formulas. It’s colour without compromise. What lip products are you using this spring? Previous postFresh Spring Fragrances Just in Time For Mother’s Day!